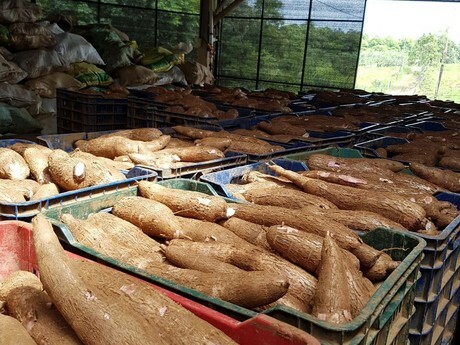 Supplies of imported yuca are solid and pricing is steady. 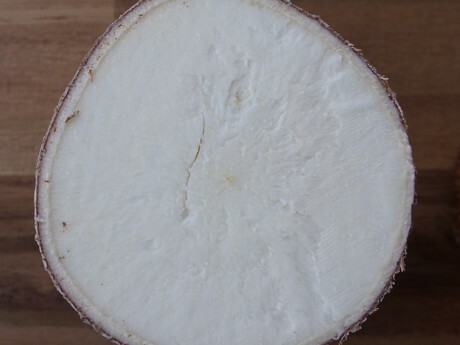 Supplies have been steady of Costa Rican yuca, which is popular in Central American and Caribbean dishes, and the edible root ships year-round. Meanwhile demand has fallen off somewhat for yuca recently. “Usually around this time of year when it gets colder, demand is stronger than I’ve seen it and I’m not sure why it has dropped,” says Morales.